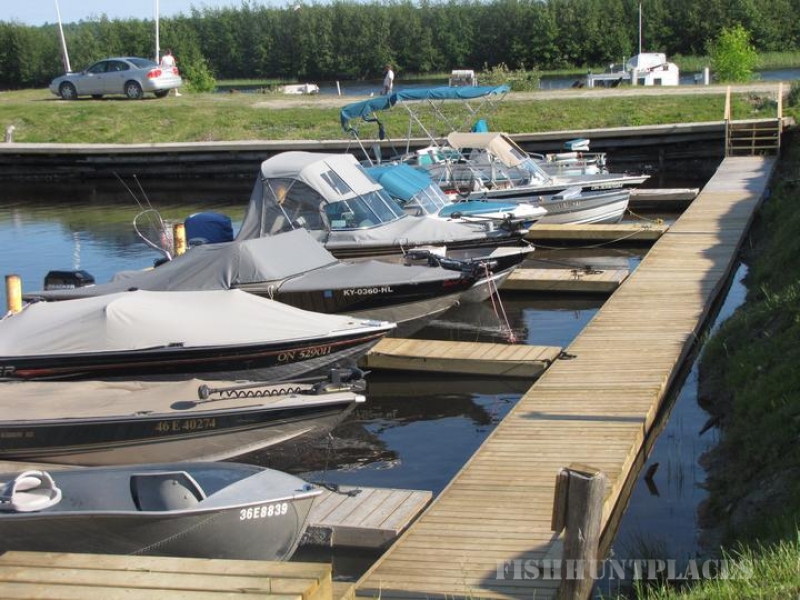 Located on the North Channel of Lake Huron at the mouth of the Spanish River. 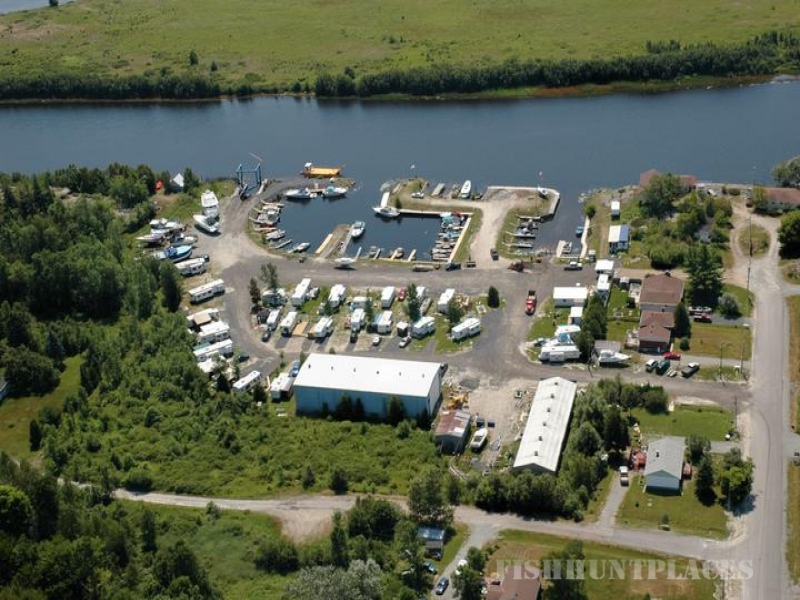 We have four travel trailer rentals, transient and seasonal campsites with water, 30 amp electrical, sewer connections or sewer dumping on your way out. 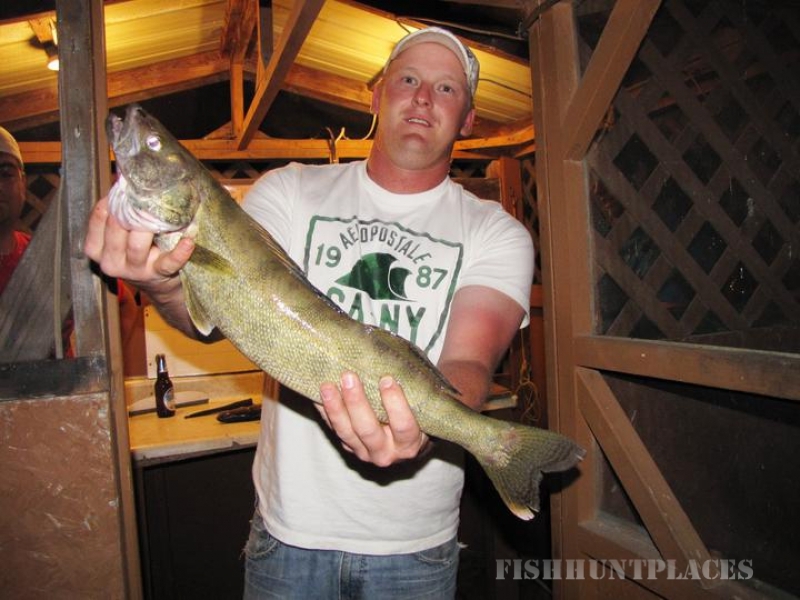 The area is well known for having high populations of “Big Trophy” Walleye as well as Northern Pike and Smallmouth Bass. 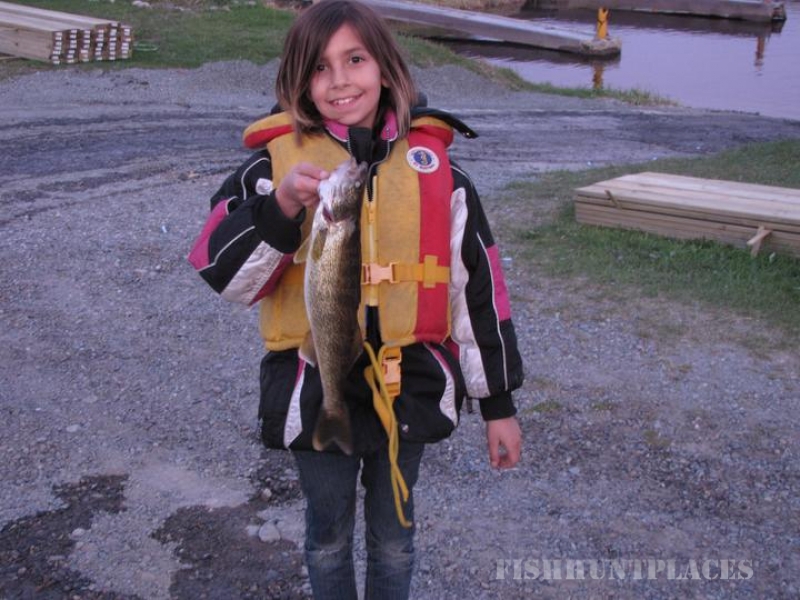 We host bear hunters in our trailer rentals starting the 3rd Sunday in August. 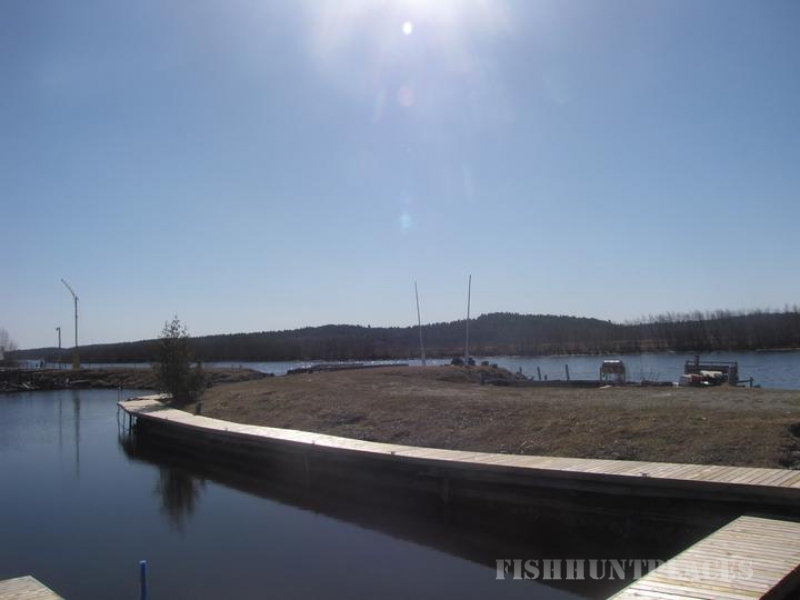 This is a great area for kayaking, canoeing, and photographic opportunities. 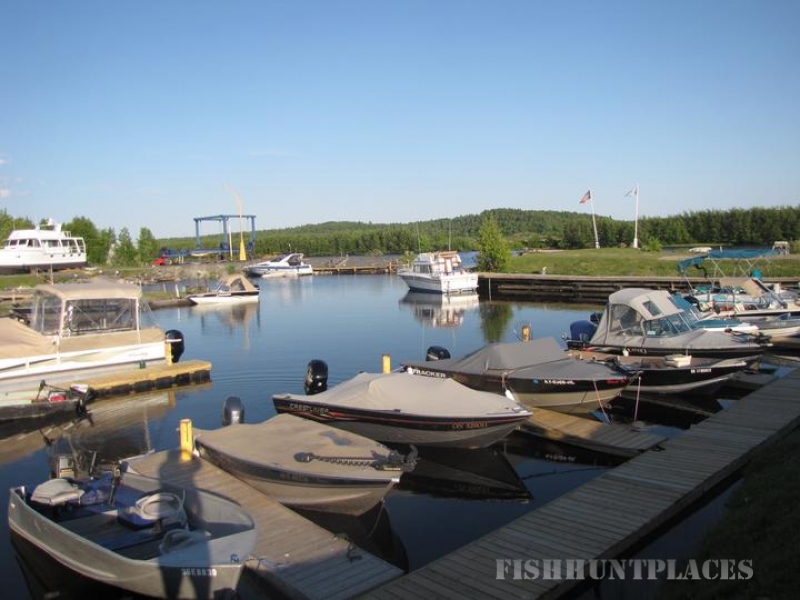 Boat launches, docking, pump outs, 45 ton Boat Lift, Shrink Wrapping, Indoor and Outdoor Storage, RV and Marine Supplies, Propane, Bait, Ice, Some Groceries including Leadbetters Meats (Cowboy Steaks) are available at the Marina/Campground.